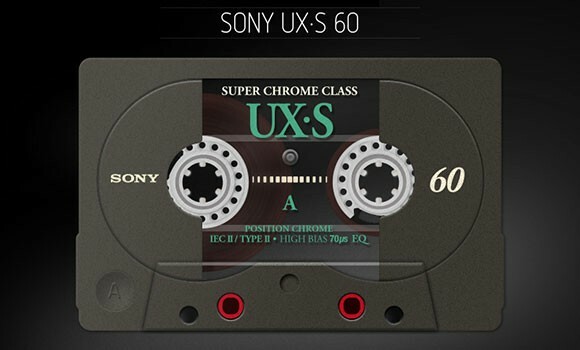 Cassette tape is the free PSD mockup of a Sony UX-S 60, designed by David Navarro. It seems real! Posted on November 23, 2012 in Free PSD, Miscellanea and tagged audio. This post has been viewed 4634 times. 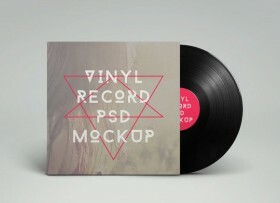 A vinyl record mockup to showcase your album artwork with ease. Free PSD released by Graphicburger. 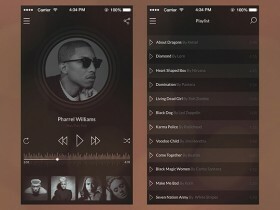 Stream is a free PSD page template of a music social network like Rdio. Concept has been created by Simeon K..